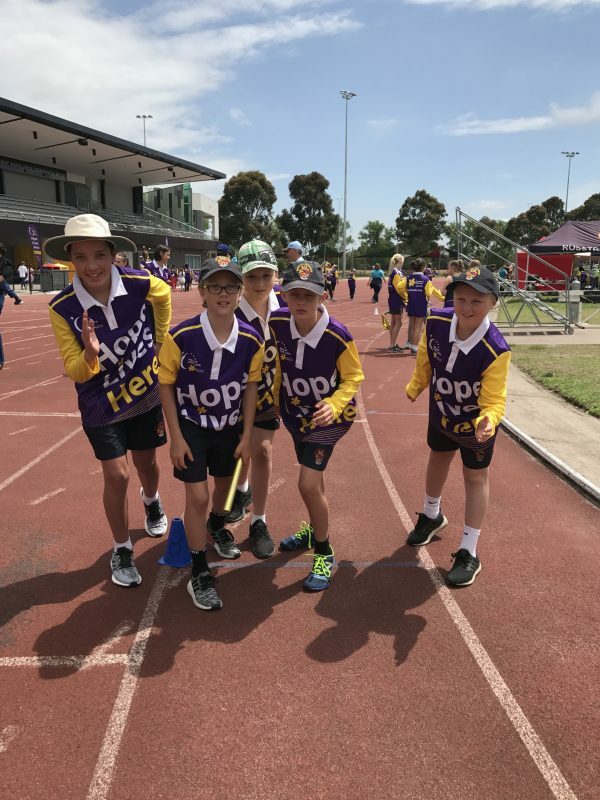 On the weekend of 28–29 October, a team of Year 6 boys, staff and families participated in the Murrumbeena Relay for Life held at Duncan McKinnon Reserve. The event ran for 24 hours and members of the team ran, jogged and walked around the track nonstop to raise money for cancer research and to support those who have been affected by cancer. Each year, we aim to achieve one of the highest lap counts at the event, and we enjoyed some friendly rivalry with the Middle School boys and our Firbank sisters. While others were tucked up in bed for the night, our boys, teachers and families toughed it out on the track. The weather conditions were favourable and an endless buffet of yummy snacks sustained us. In total, we completed 520 laps – which is over 200km. We set ourselves the goal of raising over $5000 this year, as this amount leads to a research grant being named in our honour. I am thrilled to announce that we exceeded that target and raised in excess of $7000. The boys used their initiative and organised a raffle and casual dress day so that all Junior School families could support their cause. It is a wonderful aspect of this experience that boys take a lead role in team organisation and fundraising. 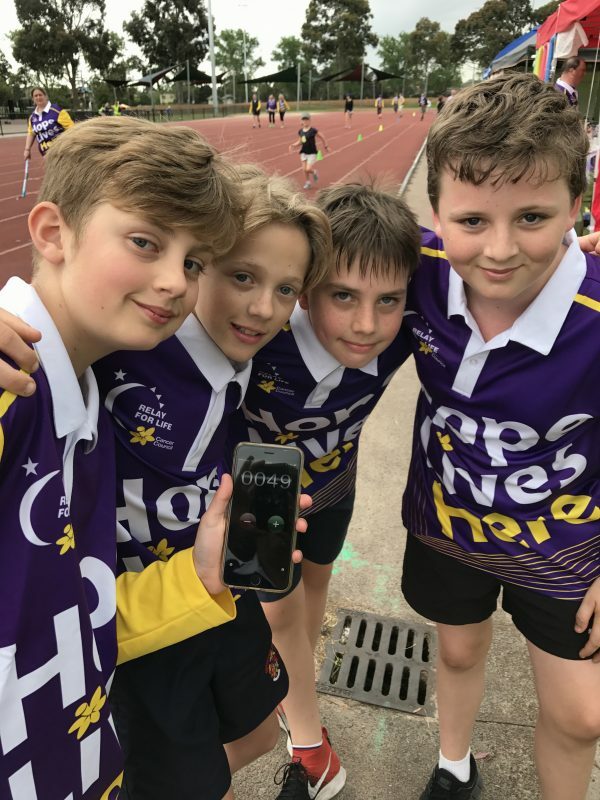 Relay for Life is an extremely meaningful event for the Year 6 boys who take part and I thank them for their dedication and enthusiasm. Thanks also to our families and staff for their considerable support.